If you’ve ever been curious about our National Parks, especially the ones near you, now would be a great time to explore them – both this month and this year, during the 100th anniversary of the National Park Service. 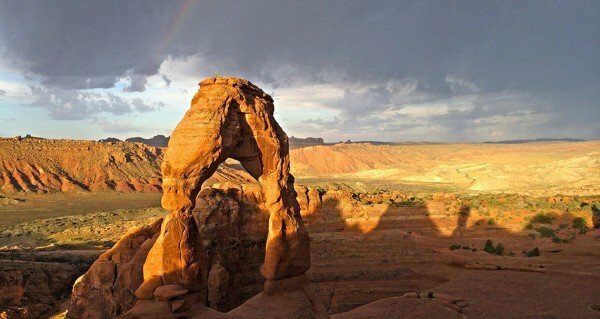 Entrance to all national parks will be free during National Park Week, April 16-24. The National Park Service — turning 100 — is reaching out to connect Americans with its 410 units, including 59 national parks, national monuments, national seashores and other locations. There will also be a free summer week to celebrate the NPS birthday – August 25-28. National Public Lands Day on September 24 will be free, as will Veteran’s Day on November 11. .
For a great resource try FindYourPark.com where you’ll find a list of centennial events planned around the country and the 2016 National Park Service Centennial. Interested in going by recreational vehicle? Review LiveOutdoors.com’s article Best Ways to See the National Parks: RV Road Trips. You can also download a free “Owners Guide” from the National Parks Foundation. The largest national park is Alaska’s Wrangell St. Elias, which at 13.2 million acres is bigger than putting Yellowstone and Yosemite National Parks together with Switzerland. The smallest park is Hot Springs, Arkansas with less than six thousand acres. California has the most national parks – nine. The most visited national park is Great Smoky Mountains in Northern Carolina and Tennessee, with over 10 million visitors per year. The least visited park is the remote Gates of the Artic in Alaska, which had only 12,699 visitors in 2014. The newest park is Pinnacles National Park, a mountainous area located in California’s Salinas Valley. 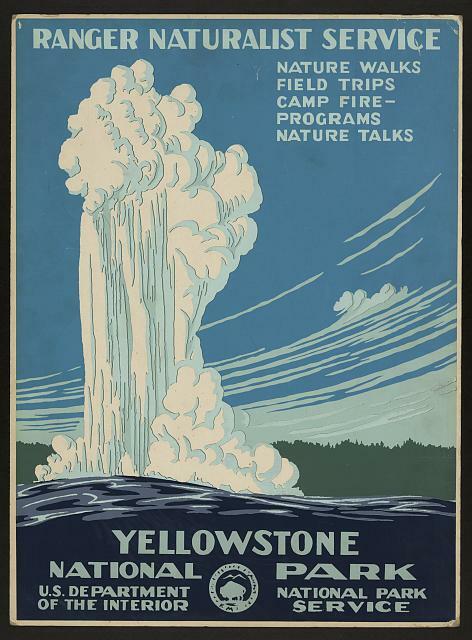 Yellowstone was the first national park, established in 1872. The second was Mackinac National Park in Michigan, which lasted only 20 years before being converted to a state park in 1895. Fourteen national parks are designated World Heritage Sites.